Everyone knows that default WordPress theme is boring and has very limited features. Don’t worry, there are thousands of free and premium WordPress themes to choose from. In this tutorial you will find 3 detailed methods how to install WordPress themes. Access WordPress administrator dashboard and navigate to Appearance section. You are on a page where already installed WordPress themes are listed. 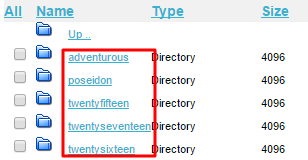 Hit Add New button to access WordPress theme directory. Go ahead and find a good looking theme. Feature filter allows filtering themes by color, layout, features and subject. Alternatively, you can browse featured, popular themes or use Search Field. If you have found the right theme, press Install button. 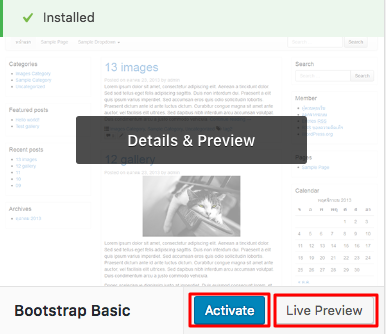 In this example, we will install Bootstrap Basic theme. Once the installation is complete, press Activate button to set the theme as default one. Alternatively, you can hit Live Preview to see how the theme looks on your blog. That is it! The new theme has been successfully installed and activated. Use this method if you want to install premium themes or themes downloaded from third-party sources. Note that you should already have theme archive in ZIP format on your computer. Hit Add New button to access WordPress theme directory. Press Upload button which is located at the very top of the page. Press Choose File button and locate the theme archive. Hit Install Now button to install the theme. Live Preview. 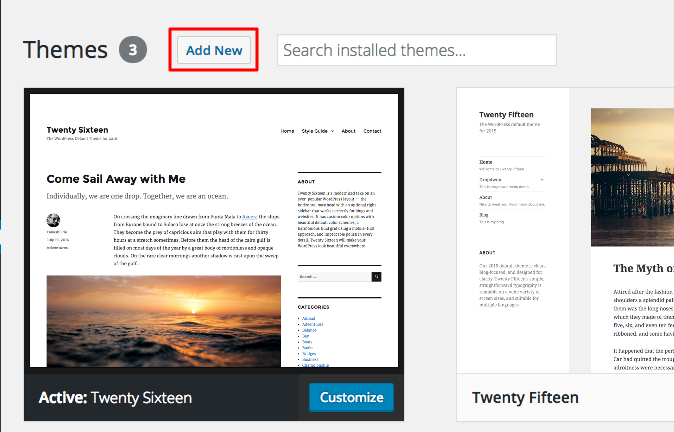 This feature allows you to see how selected theme looks on your blog. Activate. Finish installation and activate theme. Return to Theme Installer. Click it to return to the previous page. 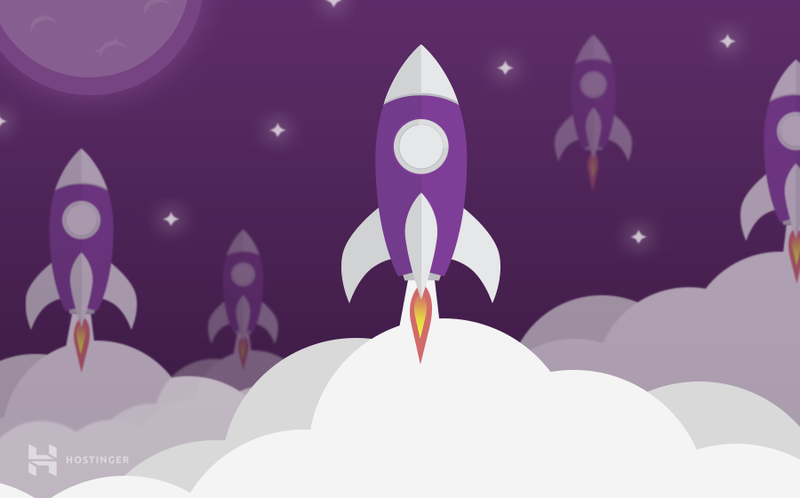 If you like how your website looks with a new theme, press Activate button to finish the installation. Download a theme archive to your local computer and extract it. 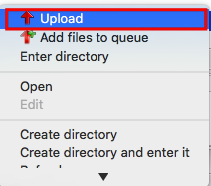 Use FTP client to connect to your hosting account and navigate to WordPress folder. In this case, WordPress is installed on public_html folder. Upload extracted theme directly to themes folder. Login to WordPress administrator dashboard and navigate to Themes section. Find the theme you have just uploaded and press Activate button. 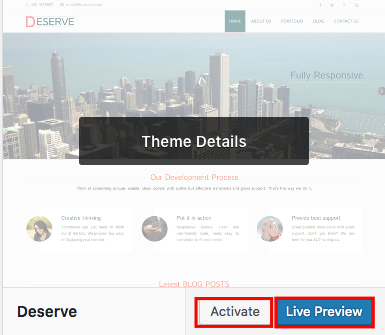 If you want to preview the theme first, press Live Preview button. That’s it, you have just successfully uploaded and activated a new WordPress theme. 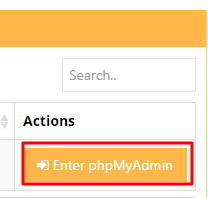 In one of our previous guides we have learned how to change WordPress URL in MySQL Database using phpMyAdmin. In this section we will also show how changing WordPress theme via phpMyadmin can help fix WordPress theme issues. Updates to WordPress or WordPress plug-ins may sometimes cause incompatibilities with your WordPress theme, resulting in a blank page or an error. Or maybe you ran into an issue when installing a new WordPress theme. 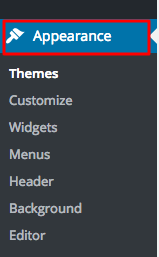 In most cases this causes WordPress admin area to be inaccessible, leaving you with no options to change the theme. 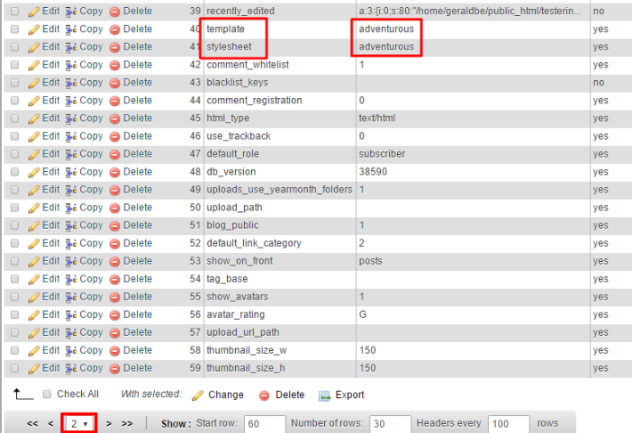 But you can easily solve this issue by using phpMyadmin to change your WordPress theme in the database. This will save you the trouble of contacting your hosting provider or developer. Depending on your hosting platform, there are several ways to locate your MySQL Database name used by your WordPress site. Generally, you can locate your WordPress database name by checking wp-config.php file located in the WordPress installation directory. In Hostinger Panel, you can easily access your files via Members Area -> File Manager 2 section. Navigate to your WordPress installation directory and look for the wp-config.php file. You can check the content of the following file by pressing View. You have now located the MySQL database name of your WordPress site. This particular database will have to be edited in phpMyadmin to switch your theme. If your hosting provider uses cPanel, the process is identical. Using File Manager you will need to navigate to your WordPress root directory and view your wp-config.php file. A more detailed guide on how to find your WordPress database name using cPanel can be found here. Now, we should find a list of already installed WordPress themes in order to know what values should be used in phpMyadmin. 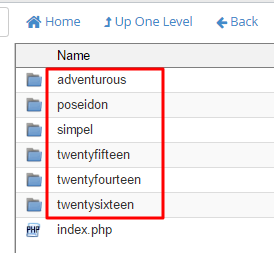 You can locate the names of your existing or default WordPress themes in wp-content/themes directory which can be accessed using File Manager 2. This step is the same for cPanel users. The theme names can be found using File Manager. The exact names will be needed to edit your WordPress theme values in the database. Once you know your WordPress database and theme names, access phpMyadmin from your hosting panel. Find the database which you located in Step 1 and press Enter phpMyadmin button. 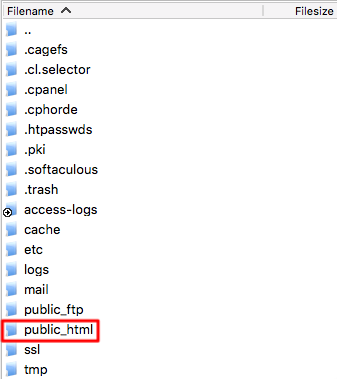 If you are using cPanel, you will only need to press the phpMyadmin icon in order to access your databases. After that, find your WordPress database from the drop-down list and click on it. 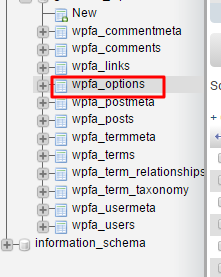 The process of changing your WordPress theme begins by accessing wp_options table. You should look for template and stylesheet section which are usually located in page 2 of wp_options. Edit both template and stylesheet with a WordPress theme name that you located in Step 2. In this example, we have changed from adventurous WordPress theme to poseidon. Now open your WordPress site and the theme will be changed. This will also allow you to regain access to your WordPress admin area if the site was down due to WordPress theme issues. IMPORTANT! If WordPress theme changes are not visible after editing your database, try clearing browser cache and WordPress cache. There are thousands of free and premium WordPress themes. Everyone can find a theme which is suitable for their needs. By finishing this tutorial you learned how to install and activate WordPress themes. You can now replace default WordPress theme. Everybody loves good looking blogs! In addition, we have learned to change a WordPress theme via database, which is a great way to troubleshoot theme errors or issues.